Things are starting to really pick up in 2016 with this week’s list of new iOS game releases. 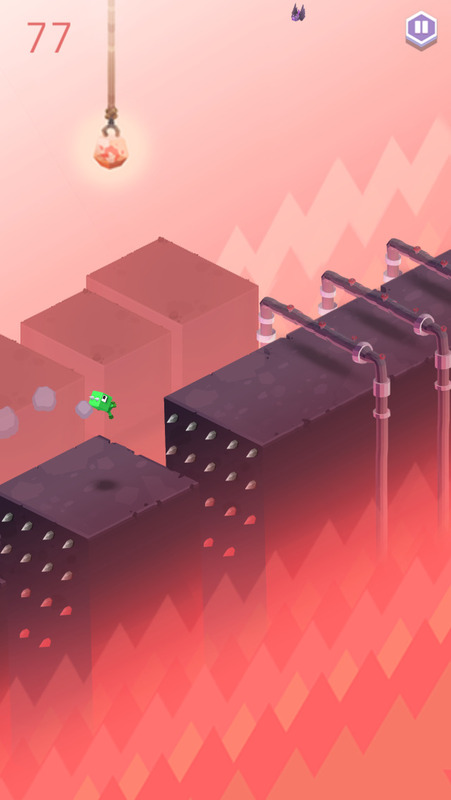 At long, long last FDG’s Mega Man-inspired platformer Venture Kid has finally launched, and it’s fantastic. 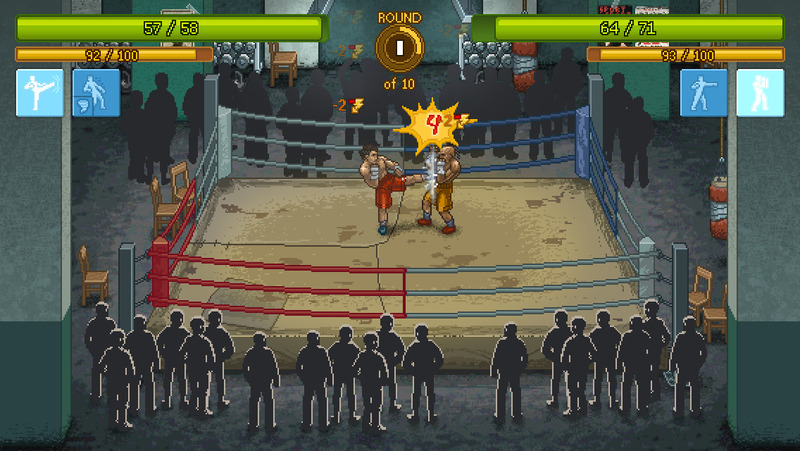 Then there’s Punch Club which launched on Steam earlier this week, and is a crazy mishmash of Kairosoft-style simulation, boxing, and pop culture parodies. Then there’s Tower of Fortune 3, the latest entry in the popular slot machine roguelike series, and it looks like the best one yet. 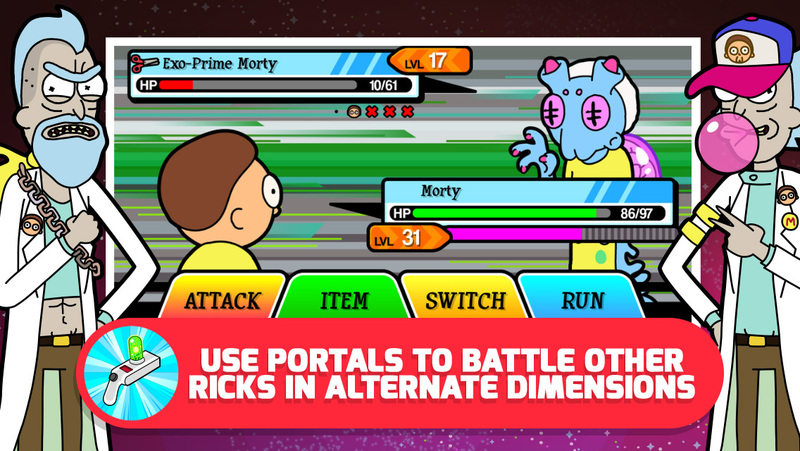 And of course everyone seems to be playing Pocket Mortys, which we’ve already reviewed and enjoyed a bunch. And that’s only the beginning as there’s a TON of other stuff this week too. Let us know what games you plan on picking up this week in the comments below! A new take on the classic Digger, combining fun and strategic choices. Adventure calls! 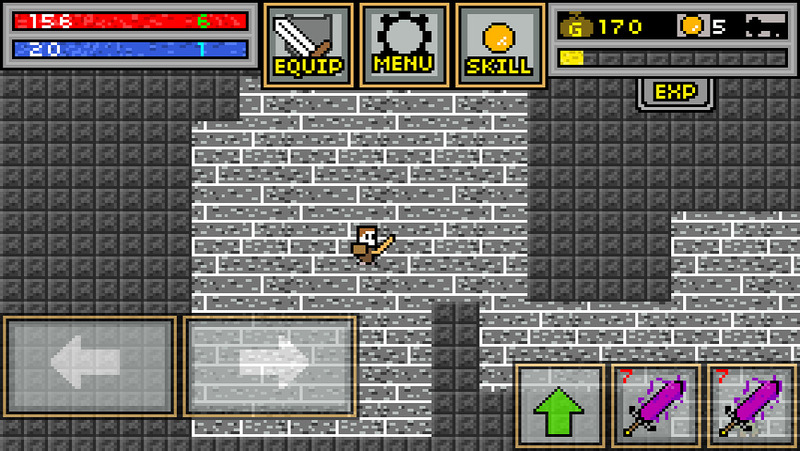 Tap blocks to delve deeper and deeper into the dungeon. 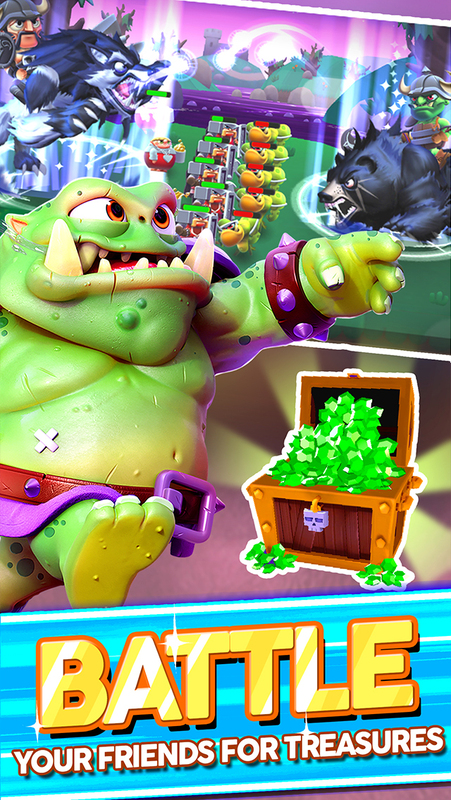 Find treasure chests, powerful monsters and trigger explosive chain reactions! 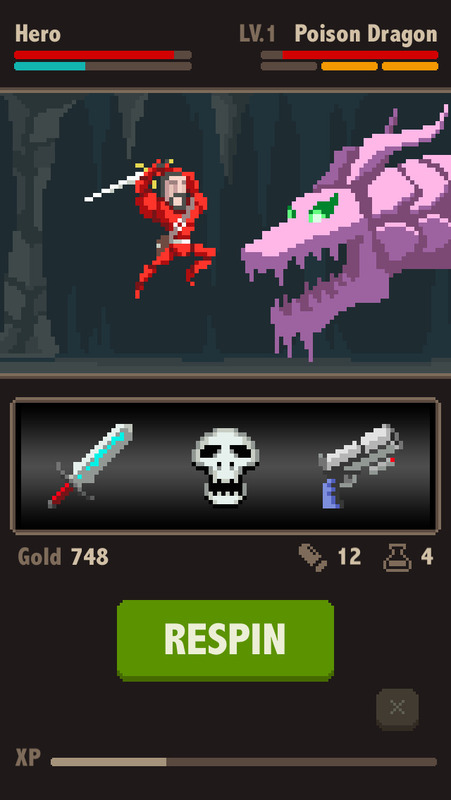 Reach deeper dungeon levels to unlock weapons and shields of higher level. Grab all the ore you can to buy better equipment. 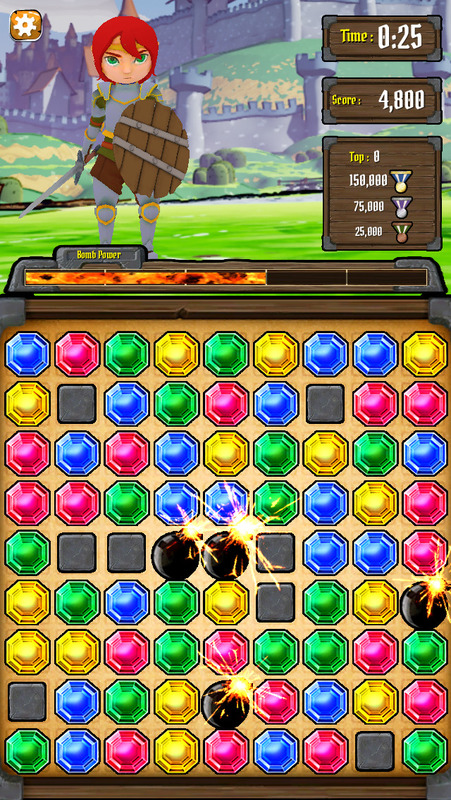 Will you choose a mighty sword to fight monsters or a powerful mace to crush rocks faster? Don’t forget your shield if you want to stay alive! 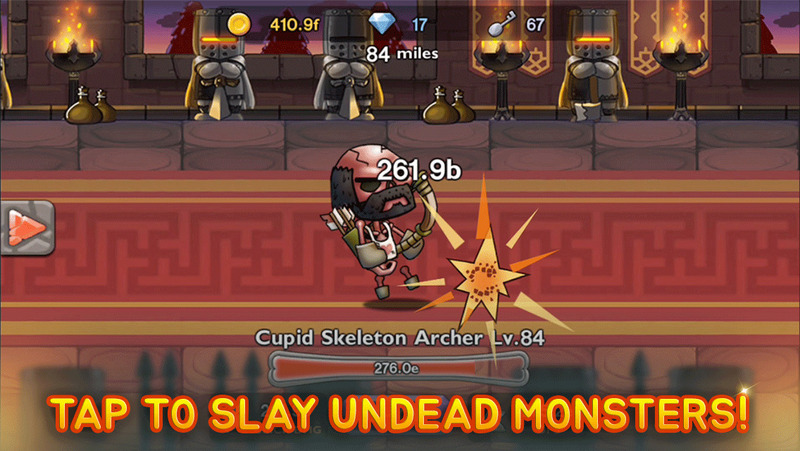 Collect ingredients on slayed monsters and upgrade your weapons and shields with mighty powers! 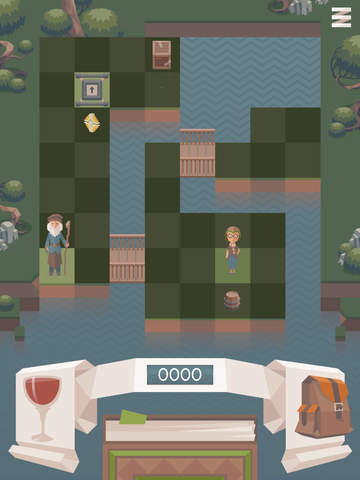 An endless action word and match puzzler with hours of challenging game play. 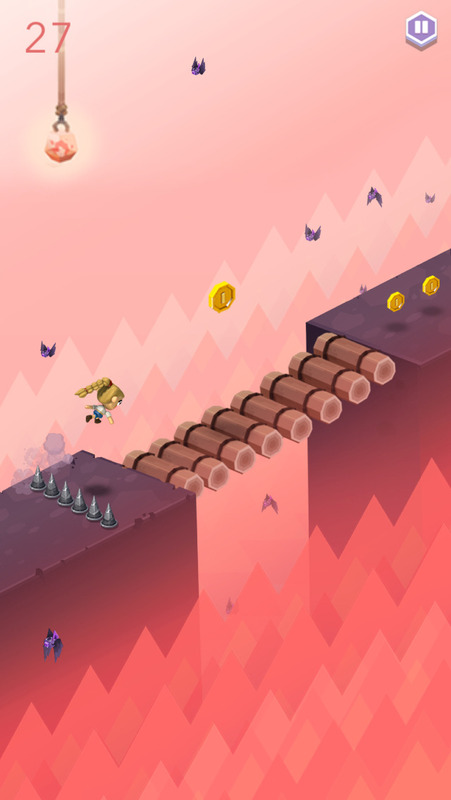 Use your flying pickax to mine and collect ore, coins and precious jewels from a magical letter grid in the sky! Become a master grid manipulator by carefully (or brutally) amassing fortunes of copper, silver and gold through sequences of orderly word destruction. 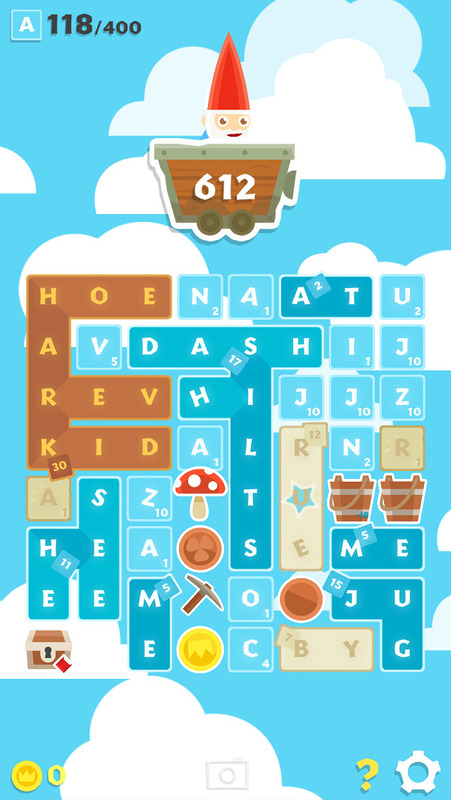 Unlike most word games, Gnomium’s core game play focuses on re-arranging words rather than finding them. 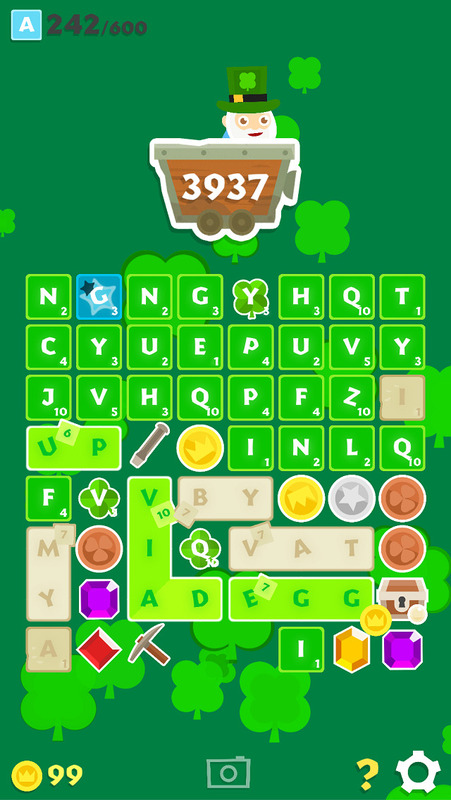 In fact, the most efficient way to play is by not thinking of words at all, but rather sliding existing words to fill in empty spaces in order to create larger word combinations before you destroy them. Embark on a unique and exciting adventure! Mining and refining materials, crafting weapons and shields, and fighting the evil forces! Can you bring peace back to the kingdom of Thalia? – Mining and crafting simulations, combined with unique and challenging battle system. – Over 100 materials and weapons to be collected and crafted. 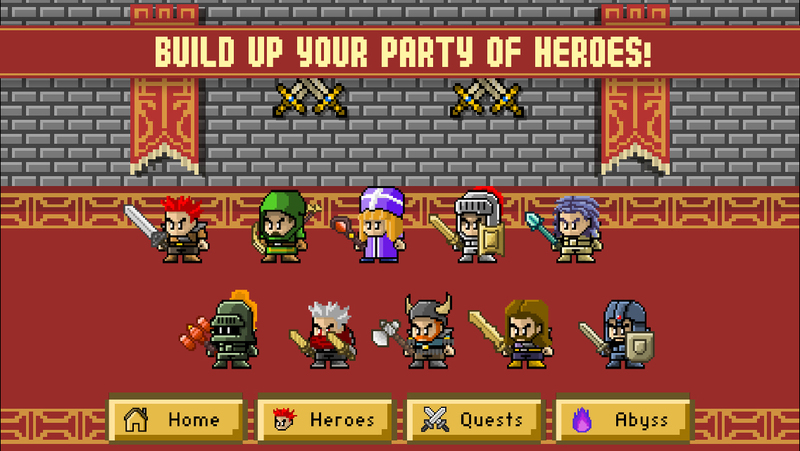 – Build up your party of heroes across many classes, each with unique attacking strategy, weapon and capability. – Fight your way throughout 50 stages against fierce enemies and epic boss battles, or fight against endless streams of enemies in the Abyss (Unlocked after completing all the main quests). – Gamecenter Leaderboards and Achievements supported! Would you be willing to follow the dreams of a madman to live an impossible adventure? Could you reach the Moon? Inspired by the works of Georges Méliès and Jules Verne, “Le Voyage" is a love letter to fans of the early silent films. 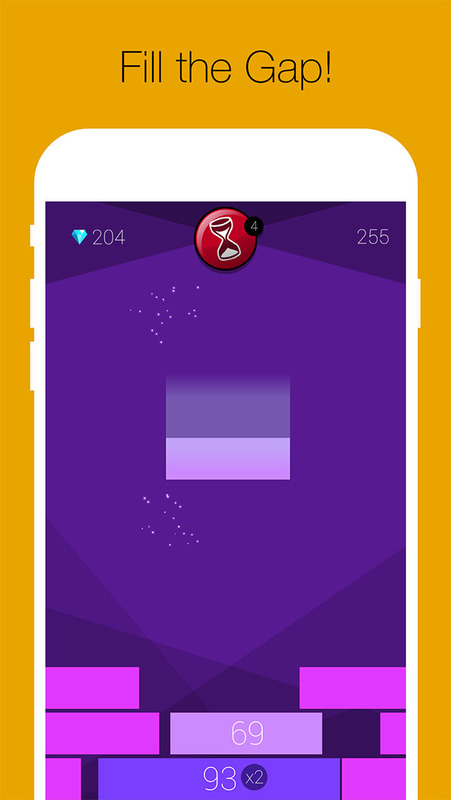 Fly through the sky and space while using swipe controls to avoid balloons, storms, asteroids and other kinds of dangers. 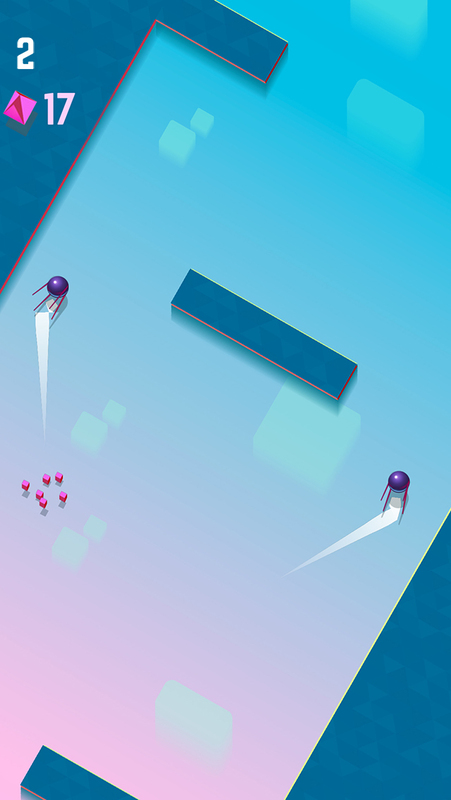 Compete against friends and strangers on Game Center. Car journey from visible strange landscape. I drive the car above the other in the lift car. Don’t let the magnets touch! It’s easy, just tap the screen to make your magnets fly apart. Collect gems to unlock fun new characters! How far can you get? Tap once…tap twice…Make the Cut and fill the gaps! Only those with skill can unlock the advanced mode. 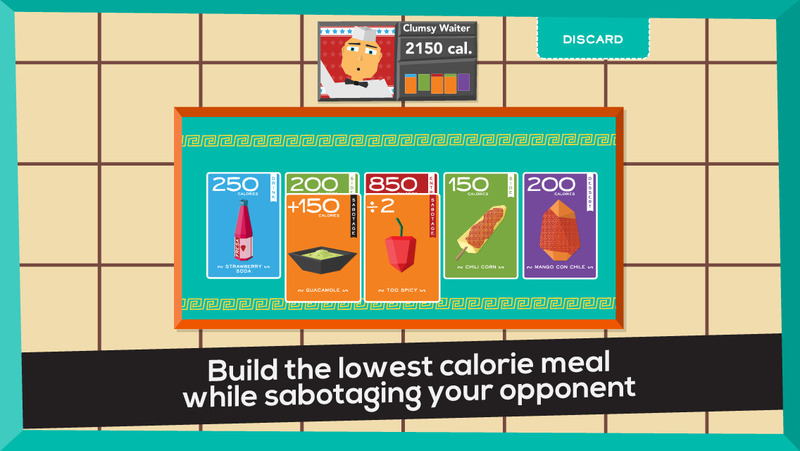 Mealtime Sabotage is a strategic card game where food is your weapon. Your goal is to build a complete meal with the fewest calories possible – but watch out for your fellow diners who are looking to sabotage your meal! Can you outsmart your opponent and leave the table victorious? 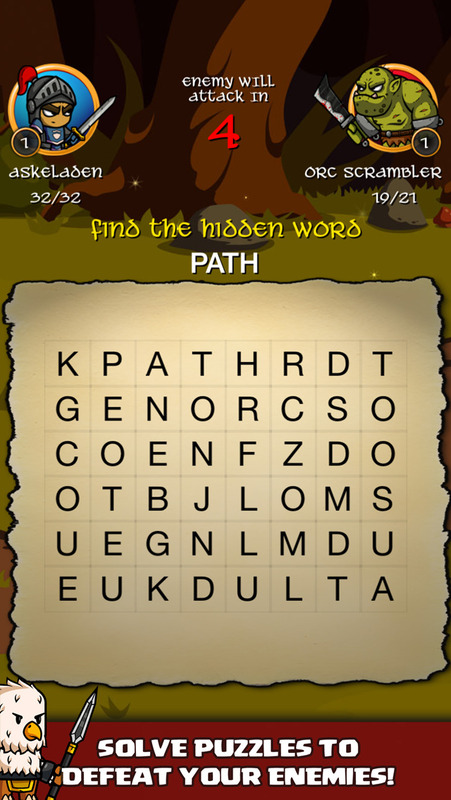 A novel and challenging game for clever people! 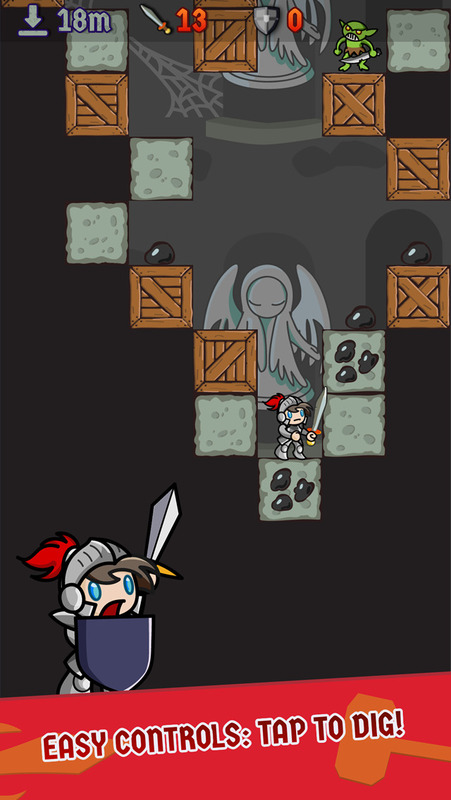 use your thoughtful and penetrating mind to avoid traps, avoid enemies, collect the fires! 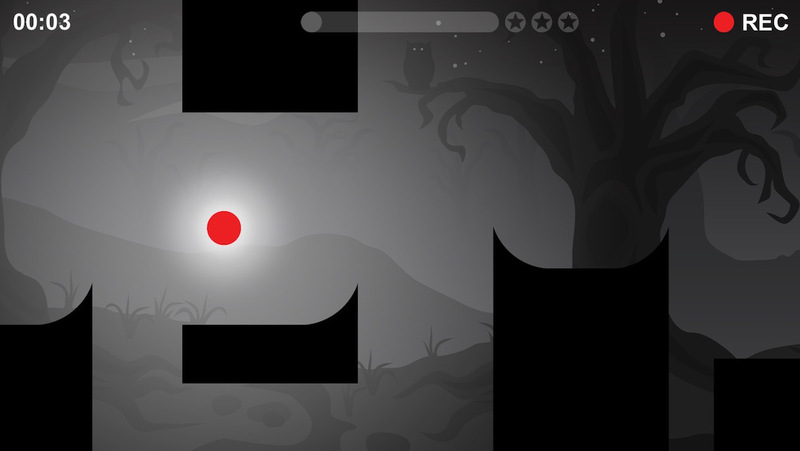 -120 elaborate levels are waiting for you to challenge! Compete in epic MMA Fights! Join genuine MMA Teams and Train with world famous Fighters and Coaches. Choose from Tristar, American Top Team, Elite MMA, SBG and many more. Its your chance to become the ultimate MMA Champion! 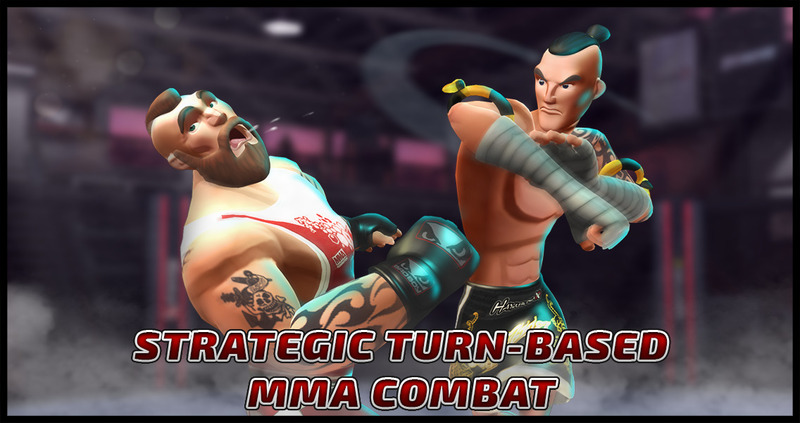 MMA FEDERATION is a Fighting Game that throws you into an authentic world of Mixed Martial Arts. 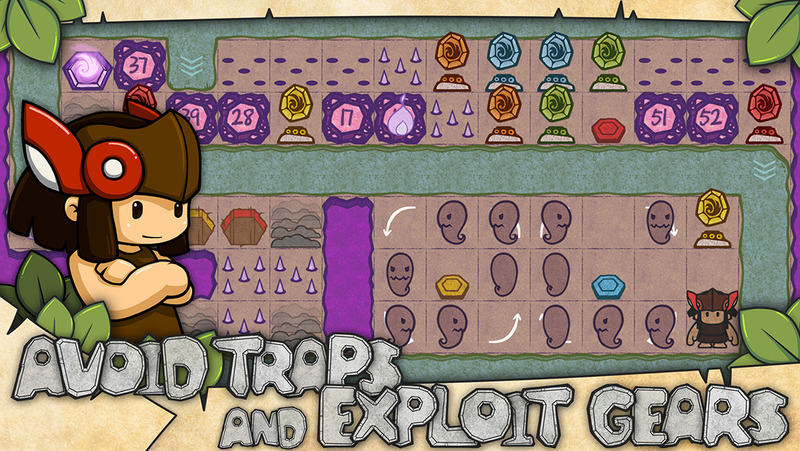 Discover turn-based gameplay thats easy to learn, difficult to master and brutally addictive! 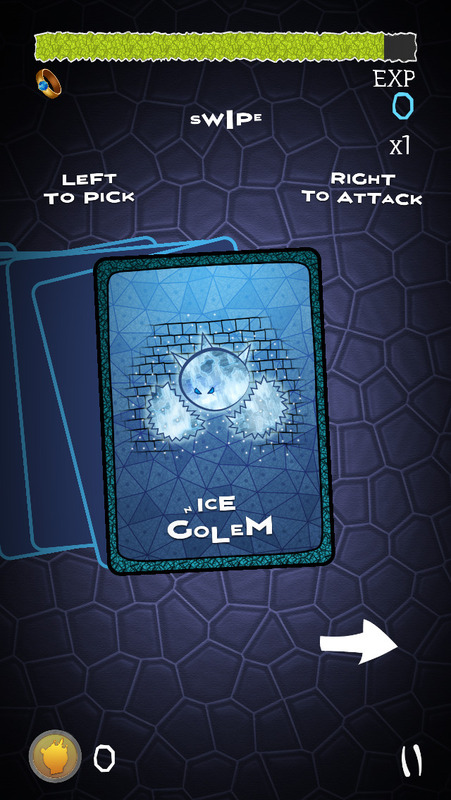 Instant fantasy adventure, which is represented by an endless sequence of alive cards. 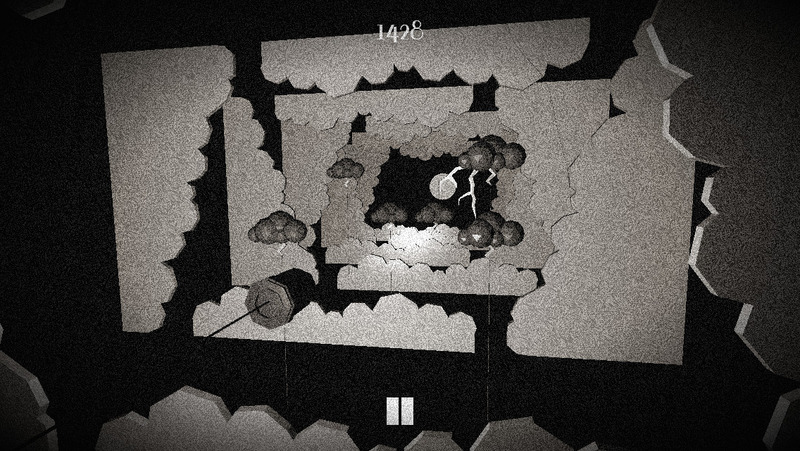 You are running away from a high-level monster. Your health is decreasing quickly after meeting face-to-face with him. When you see next object on your way, either USE it or ATTACK it! 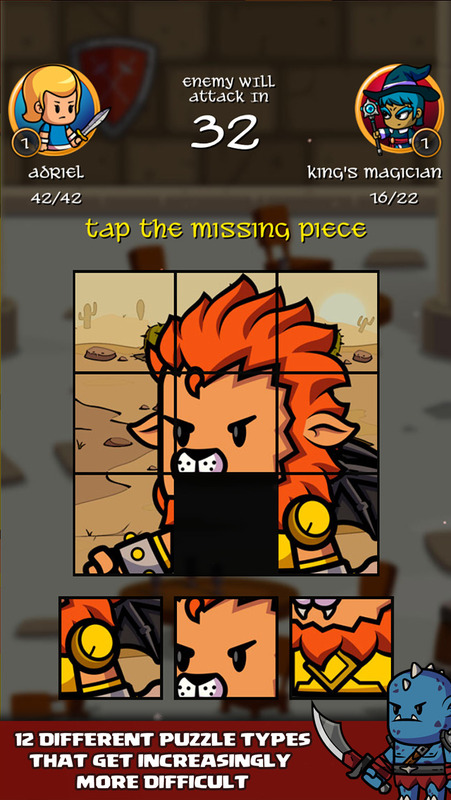 – Simple mechanics: swipe left to use, swipe right to attack. – You get EXP for correct actions. More correct actions in a row – more EXP! Your accuracy defines high score. Bring it to the test! 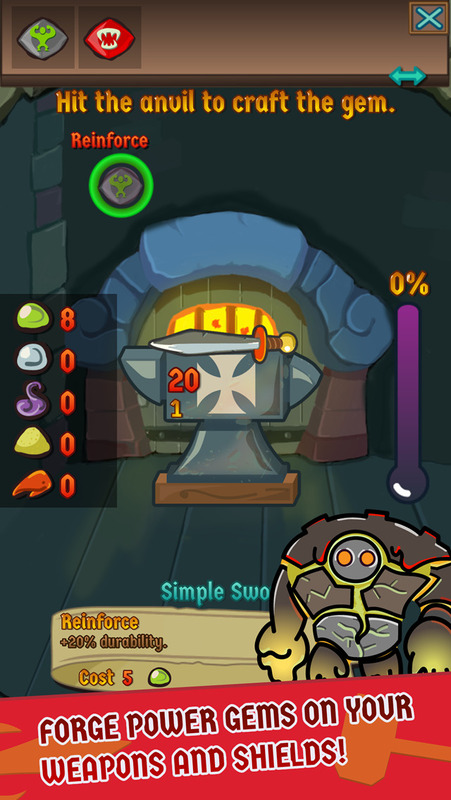 – Enhance equipment with useful magic effects – plenty of ways to set new high score. 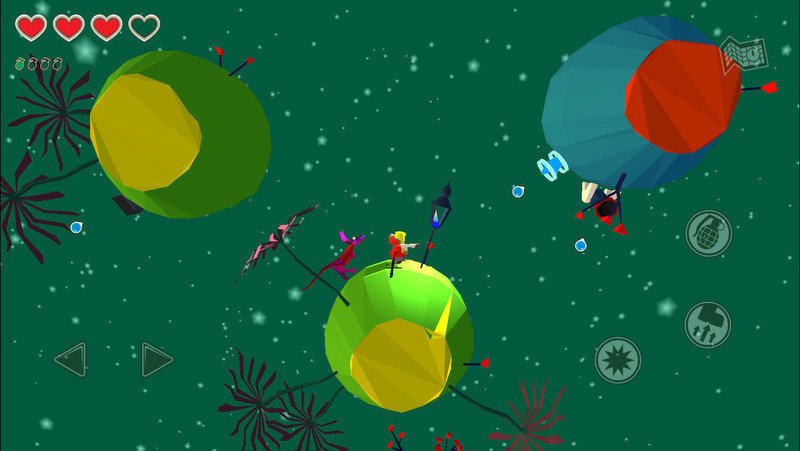 Control Momoka as she hops and flies across her solar system in this 2.5D platforming adventure game. Gameplay switches seamlessly from a platforming shooter within and between each of the planets, to exploration of the large planetary system using her spaceship. You will meet many characters, collect upgrades, and battle fearsome enemies as you explore Haruto to find out why its sun is dying, and how you will fix it. 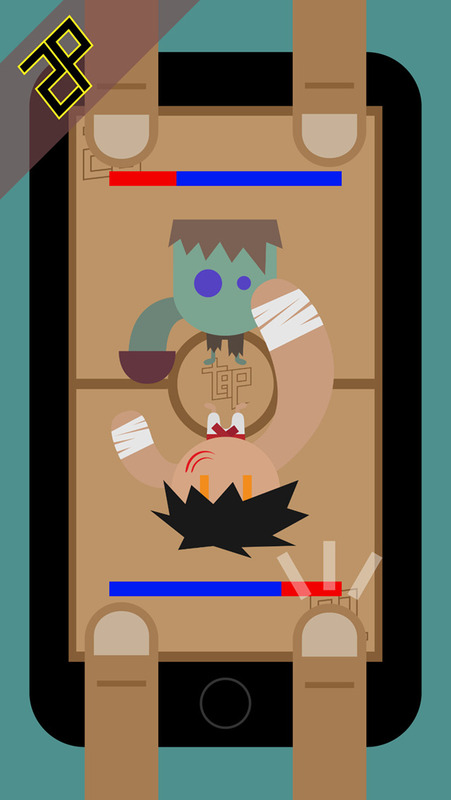 Welcome to the epic world of MONSTER & COMMANDER, a crazy game of COLLECTION and REVENGE! Enjoy state-of-the-art 3D graphics, fight epic battles with dozens of characters and explore a vibrant and beautiful world! Build incredible armies and assemble more than 300 characters, including wild animals, fierce warriors and even dinosaurs! Enjoy a deep RPG system with 12 different elements to play and evolve your units from 1-Star to 6-Star, unlocking dozens of exciting skills and badass armors! 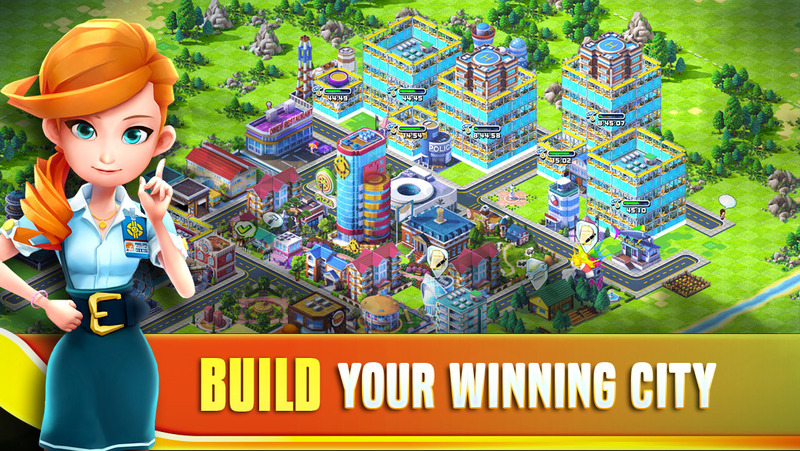 Build your city and fleet, join Houses and battle with your friends to become the best Commander! Discover different races and multiple worlds full of surprises and wonders! 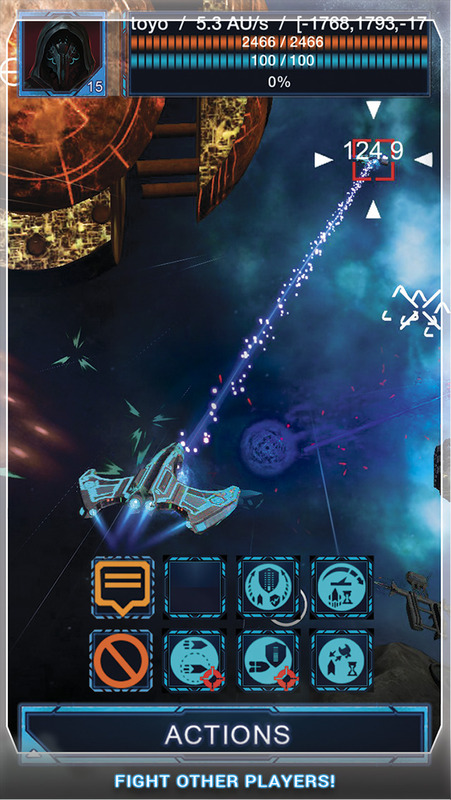 Nebula Online – space massive multiplayer online game, in which you can take part in global conflict amontg three races. 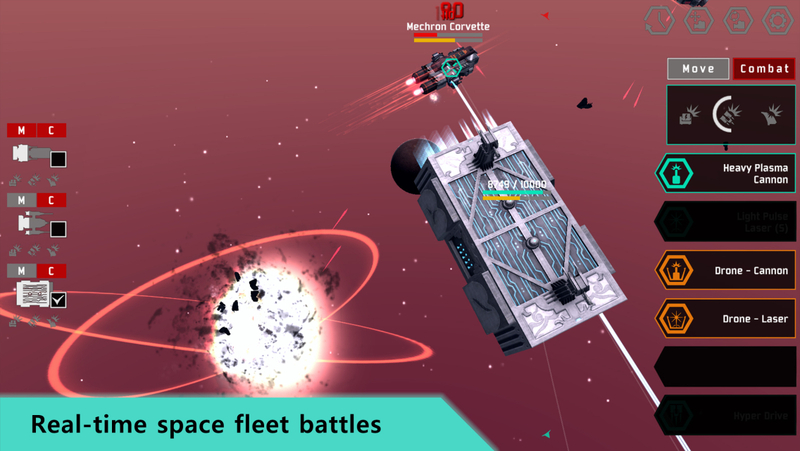 Create your unique ship, obtain resources, explore space together with your friends. 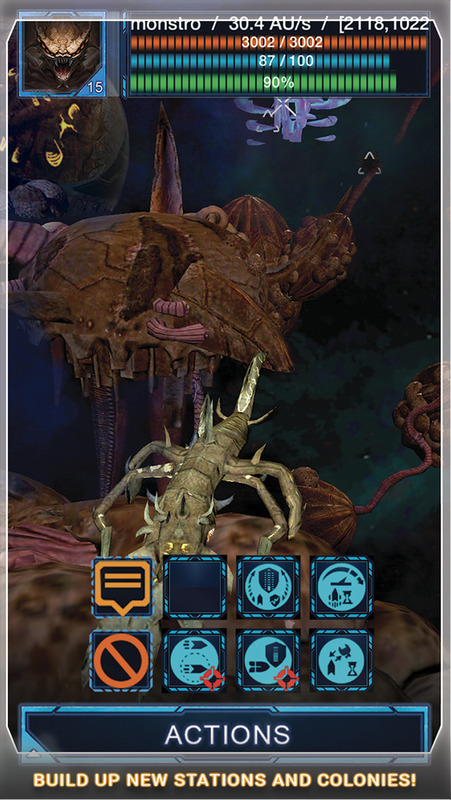 Nebula Online – it is one big world to all players from all countries. 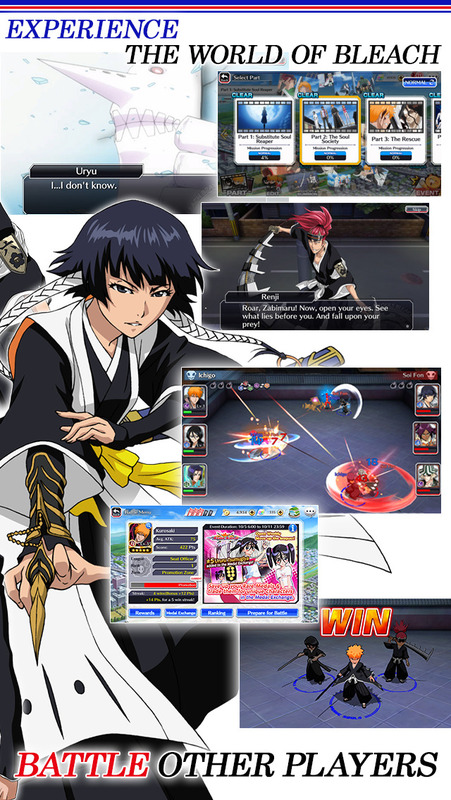 Play it on any device, it can be tablet, smartphone or desktop computer. Hyper-crossing tunnels will open to you secrets of the low-studied depths of space, will bring to resource fields, abandoned stations and habitable planets. Explore Nebula Online Universe. World of battles, throw down challenge to your powerful enemies, conclude alliances, collect armies of like-minded persons and lead them further, to victory and triumph of your justice! 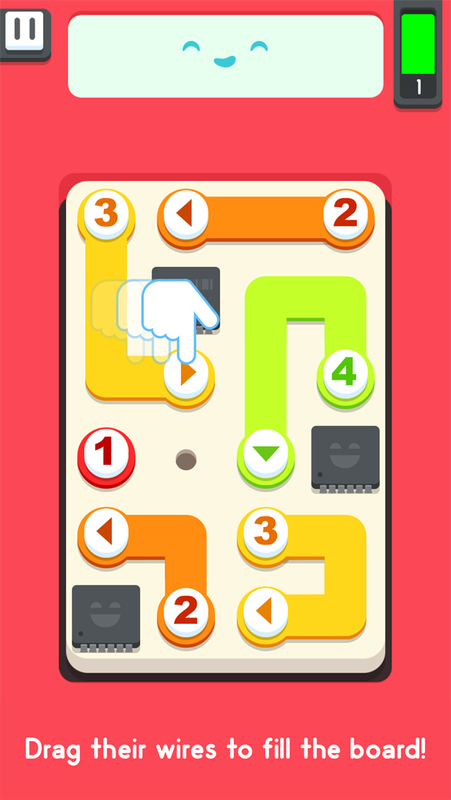 Prepare your thumbs for 10 levels of fast paced, mind stimulating, puzzle action! 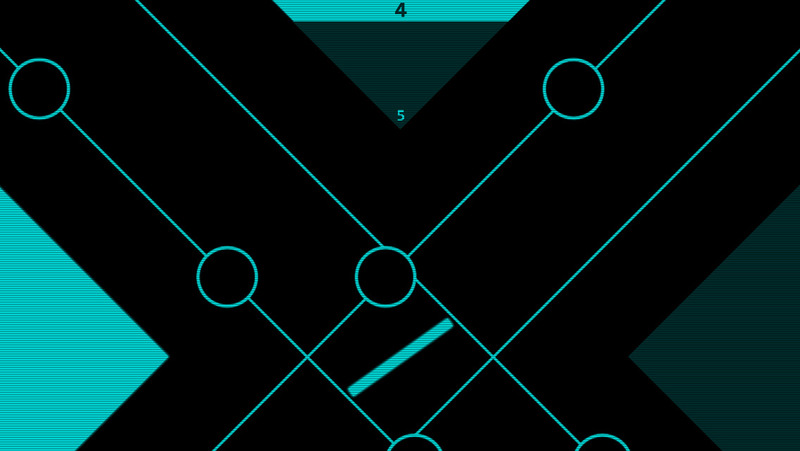 PipSpin is an arcade action puzzler that will put your brain, reflexes, and thumbs to the test. 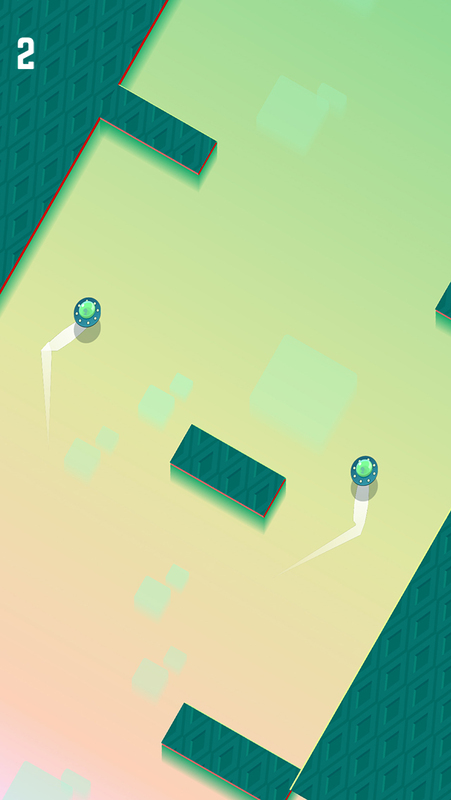 The controls and rules are simple…tap left or right to maneuver your line to avoid oncoming obstacles. 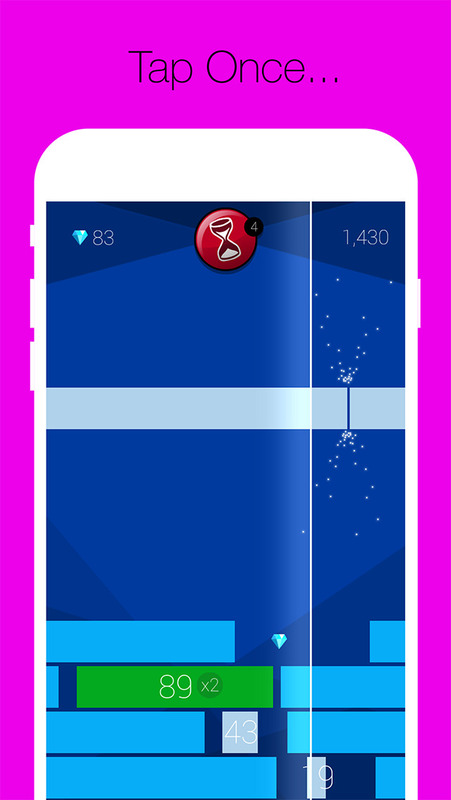 The challenge is anything but simple… hone your brain power and thumb skills to maneuver your line through 10 levels of fast paced, choreographed, puzzle action. One of the best simple and fun racing game for everyone. You have problems with the hard control or get bored of difficult levels in other current racing game? Racing Rush is what you looking for. 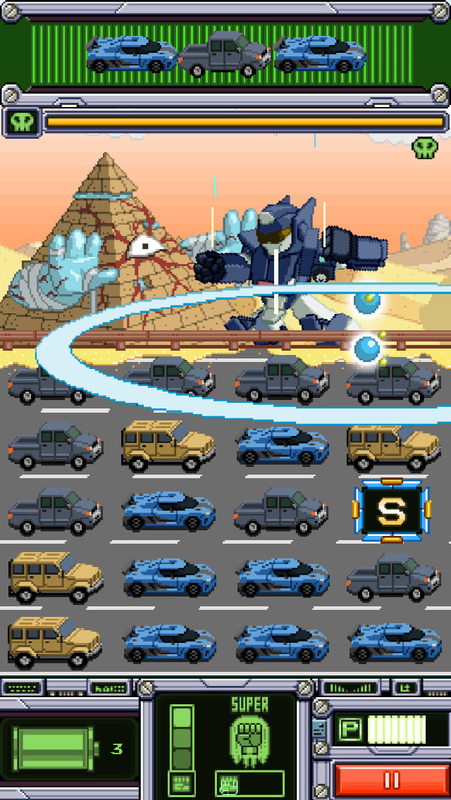 Control your car wheel and see how it passes other cars and collects energy as well as super items on the road. 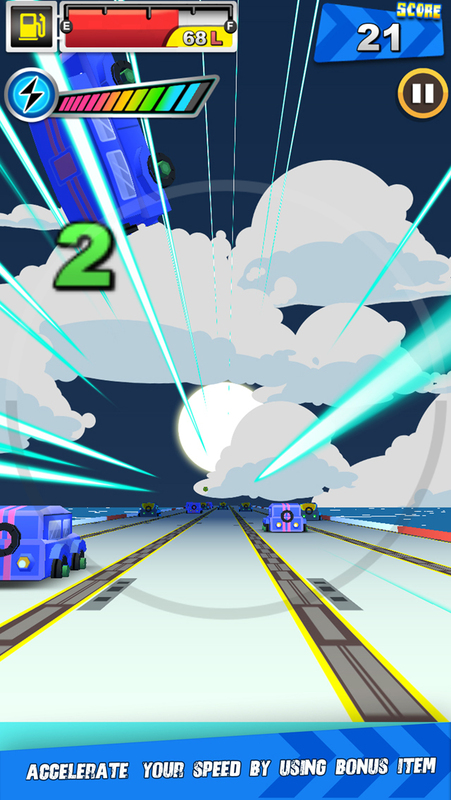 Racing Rush is a high score game. 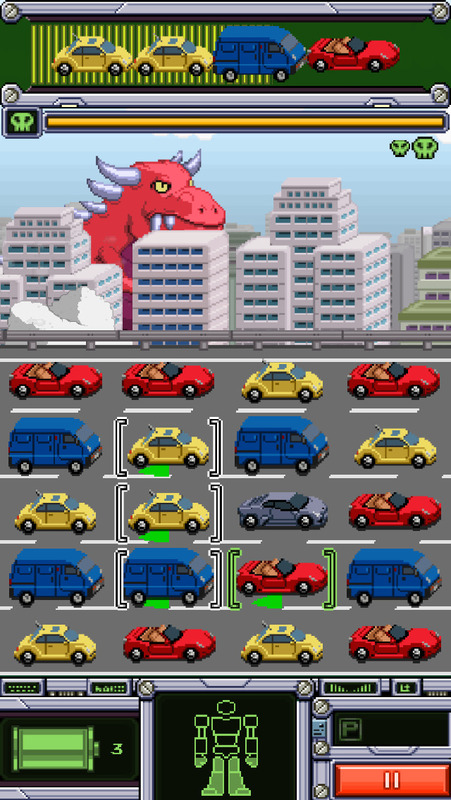 The more cars you can pass, the more score you can get. However, be careful of crashing other cars if you don’t want to lose your fuel and continue your journey. Do you think racing in the straight line is easy? 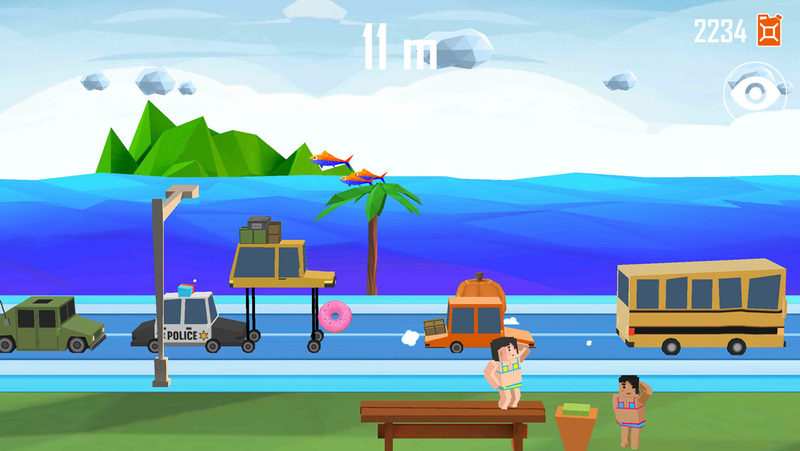 Keep balance by careful control of car wheel and accelerate your speed by using bonus item. REC is an incredibly unique platform game you can’t miss this winter! Will you be able to master the REC dot? Download now to find out! Exclusively on iOS! 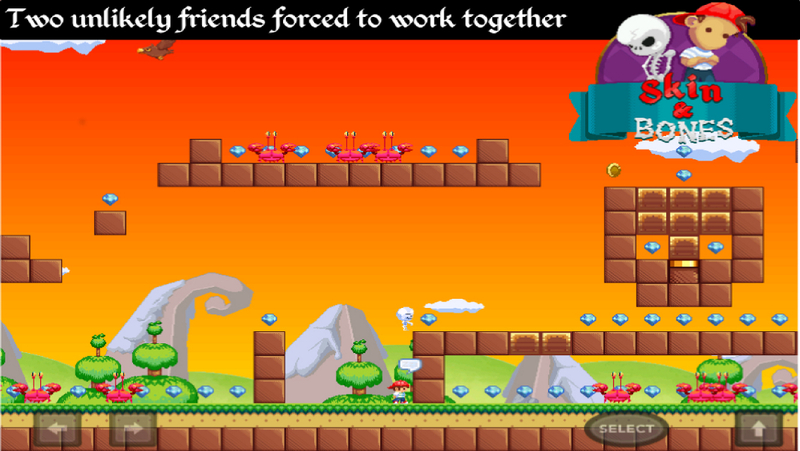 Roll, jump and fly your way through the mysterious and tricky worlds we have created for you! Tempo, self-control and tenacity are your best allies! 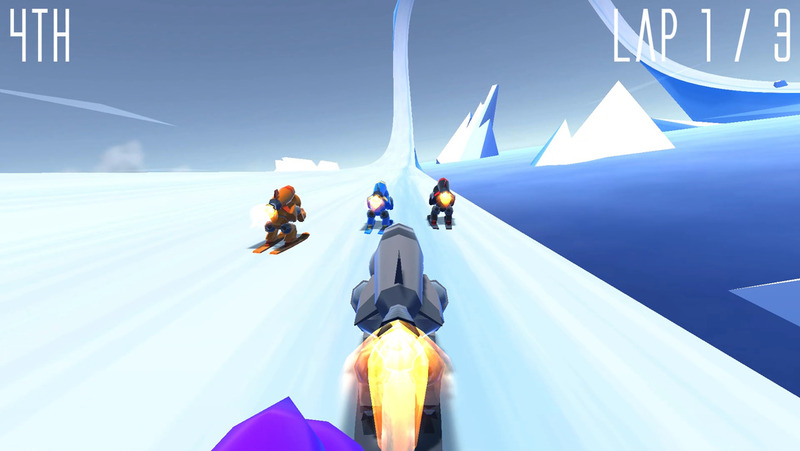 Rocket Ski Racing is a high speed, high score racer! Boosts your way through 24 races. 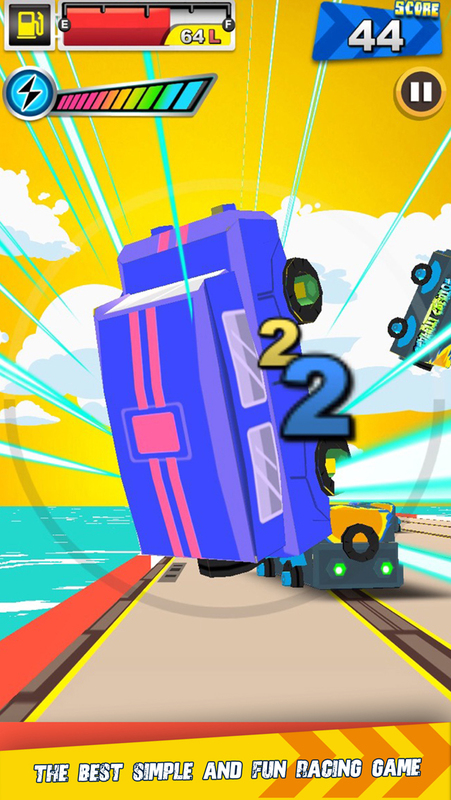 Watch out for blocks of ice and the edge of the track or you’ll explode into a scattered pile of parts. ScholarQuest is simple: answer questions to move from tile to tile on the gameboard, find the key and unlock the next level! – Answer thousands of trivia questions and earn IQ points! 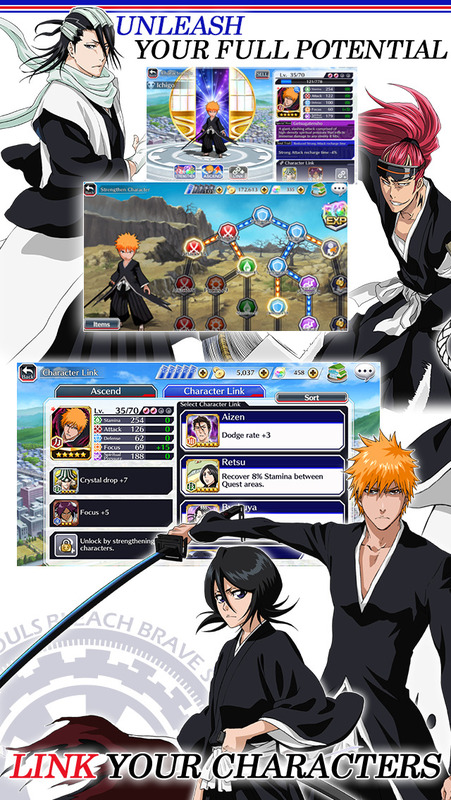 String combos for bonuses! – Call on the genius mind of Leonardo Da Vinci to increase your chance of success, but beware of his tricks! 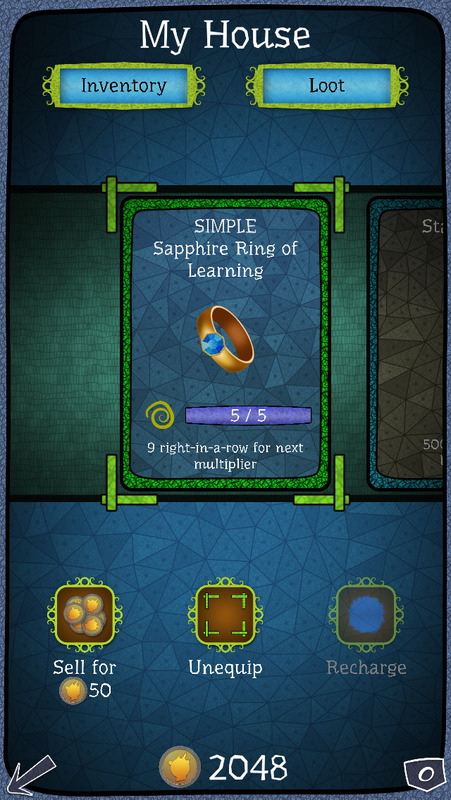 – Use the power-ups in your trusty satchel to help answer the most difficult questions! – Enjoy adventure elements that help create a unique trivia experience! Master one of the three classes available. Ferocious Blademaster, Intelligent Wizard or Sturdy Life Warrior. The choice is yours. Travel through 13 different zones and gather loot! Are you fast enough? See how fast YOU can TAP! 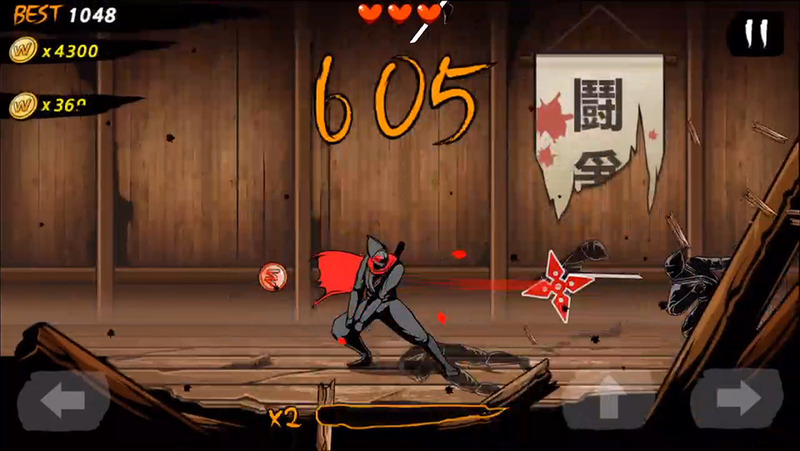 Fight your way through Story Mode and see if you can beat the Tap Ninja! 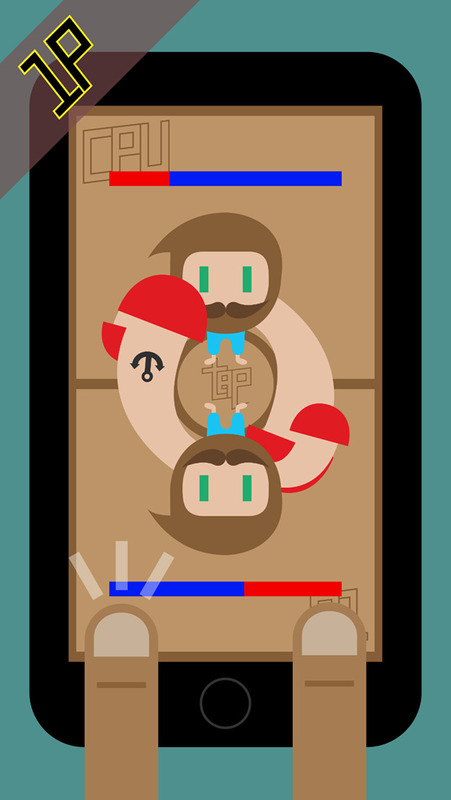 challenge your friends face to face on a single device in Challenge Mode or fight against random players online! The fastest to tap their opponents health points to 0 wins. “Slay undead monsters with your fingers, hire heroes to fight by your side, and defeat the fearsome legendary dragon for the ultimate prize. 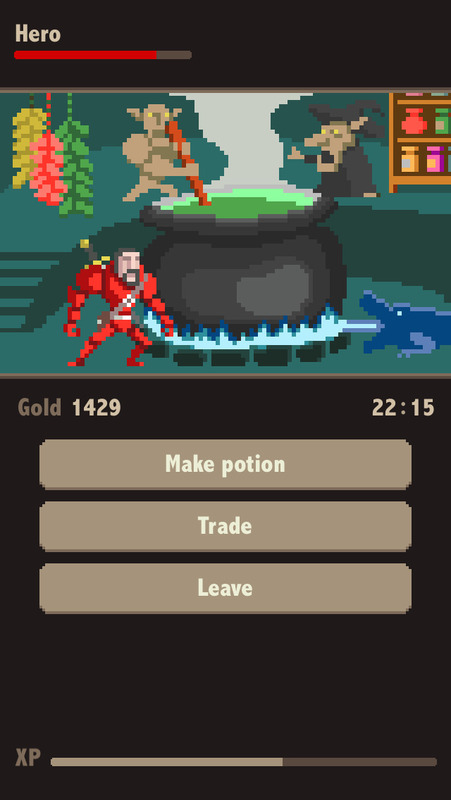 Tap your way through the undead island in this simple but very intricate idle RPG. Undead Clicker challenges you to optimize hero levels with unique DMG & Gold boost for each heroes and maximize your tapping potential by tapping with all your fingers at the same time. Unreal Match 3 is built from the ground up to help developers learn how to make mobile games using Unreal Engine 4, which is available for free at www.unrealengine.com. This standalone app is just one piece of the learning package! You can download and explore the complete Unreal Match 3 project with Unreal Engine 4 installed on your computer. 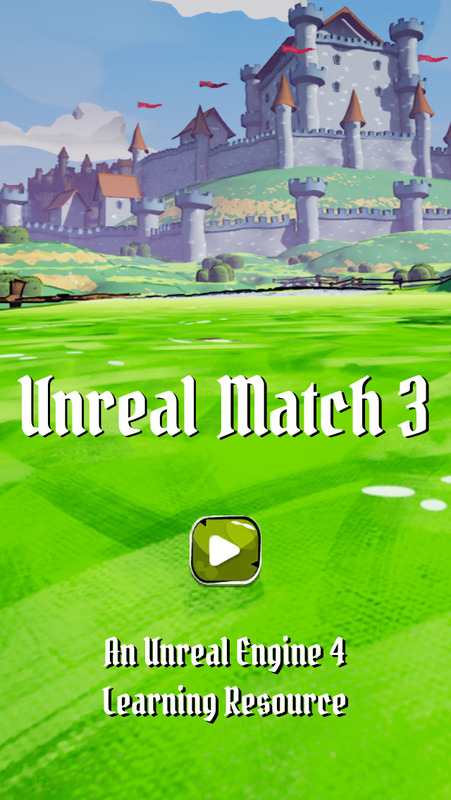 Unreal Match 3 utilizes UE4 features such as the Unreal Motion Graphics (UMG) UI editor and the Paper 2D toolset. With the Unreal Match 3 project, you can look through the games Blueprint scripts, art assets, and C++ code, and use the assets for your own projects. The accompanying written and video learning resources will also come in handy, and finally, if youve ever wondered how UE4 supports ads, achievements, in-app purchases, and leaderboards, this download will show you how they work in a live environment. Take a trip down memory lane! 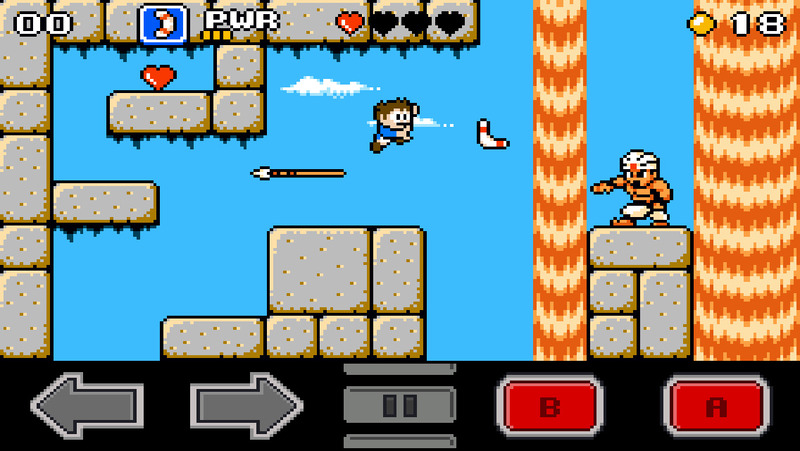 Venture Kid is a lovingly crafted 8-bit retro action platformer that goes beyond just pixels and chiptunes. It shines with excellent level design, highly entertaining action levels, responsive controls and a great variety of bosses. Fly with your voxel machine as far as you can with your Merge VR! Beat the record in this impossible, endless game. 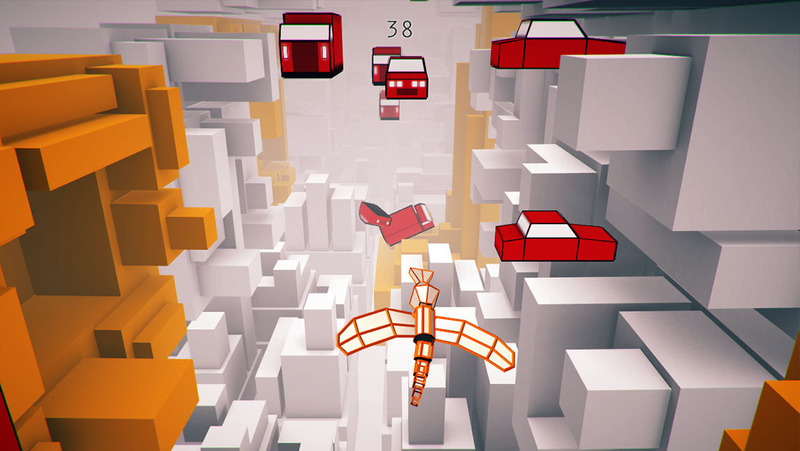 Avoid all of the cars to fly further than your friends. This is special version for Merge VR. 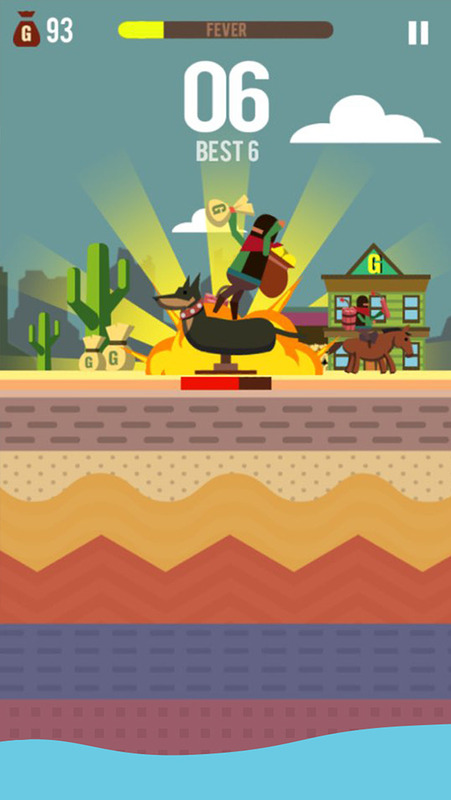 It’s time to saddle up and see how long you can handle the rodeo! 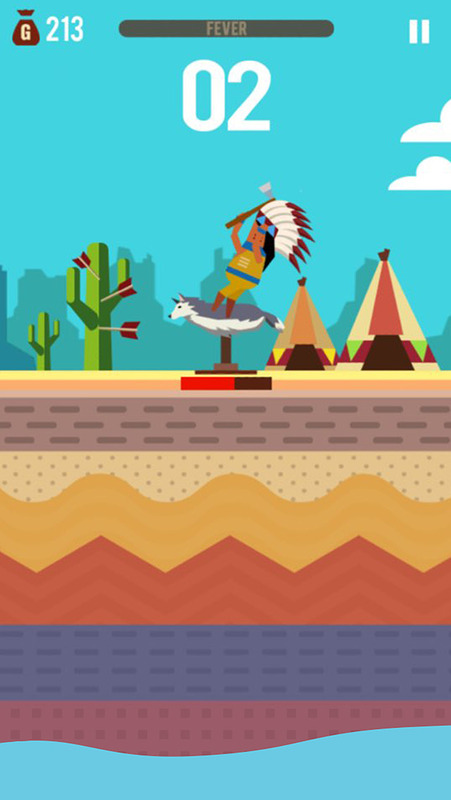 Choose your character and ride the crazy horse! 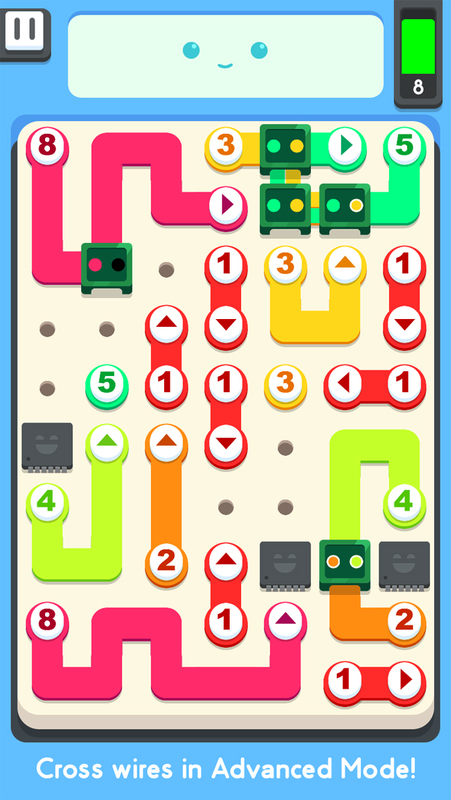 Try to stay as long as possible, and avoid the obstacles! Very simple! but addictive game! World OF Blade! For the world’s best gladiator! How to Play : simple. Kill the enemies! and You can buy a great character and Stage! For the world’s best gladiator! Challenge right now! 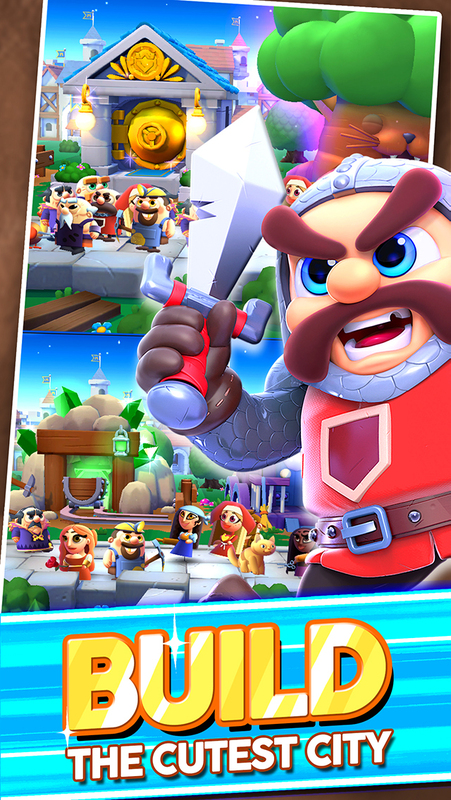 COMMAND YOUR ARMIES OF MONSTERS AND HEROES AND DEFEND THE WALL! Tap once...tap twice...Make the Cut and fill the gaps! Will you be one of the rare few who can fill 100%? Try again... Only those with skill can unlock the advanced mode. 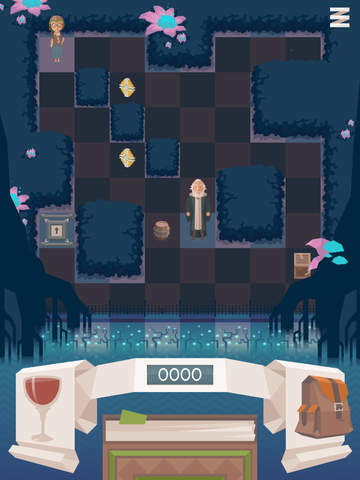 A novel and challenging game for clever people! A new take on the classic Digger, combining fun and strategic choices.